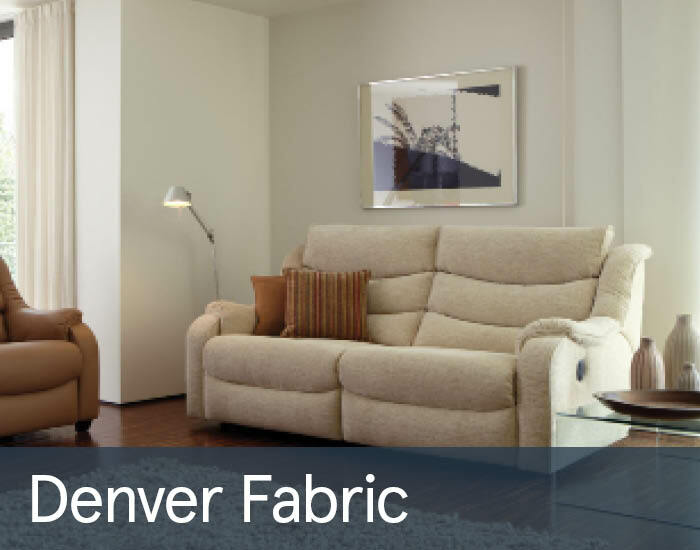 Denver is one of the most popular designs from Parker Knoll’s renowned Lifestyle collection. Perfectly proportioned with compact contoured arms, precise tailoring and clean upholstered lines, it will bring contemporary good looks and classic comfort appeal to any discerning living space. Using only the very best materials, you can relax assured with Parker Knoll’s renowned brand guarantees.